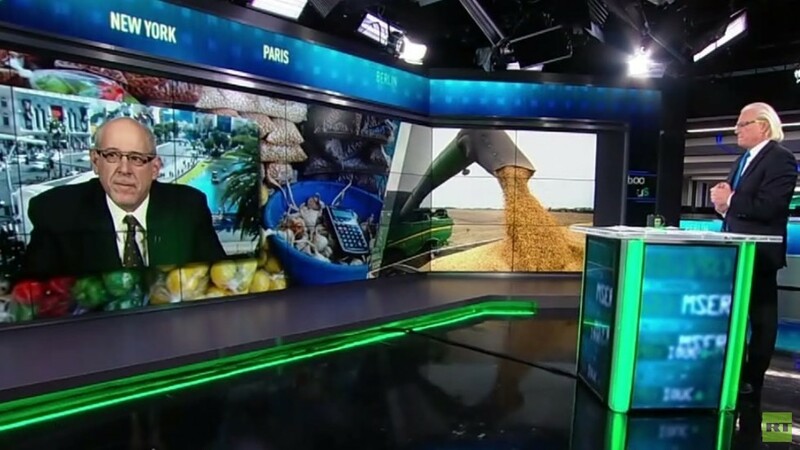 Will commodity and grain markets sink or swim? Seeking Alpha contributor Andy Hecht has some thoughts! Comcast, Johnson & Johnson, and others are reporting their earnings; Adam Mesh returns to break down these major moves. The Davos World Economic Forum is ongoing, but does it actually overlook major divisions and debt? Prof. Richard Wolff returns as he and Bart discuss Davos and more!